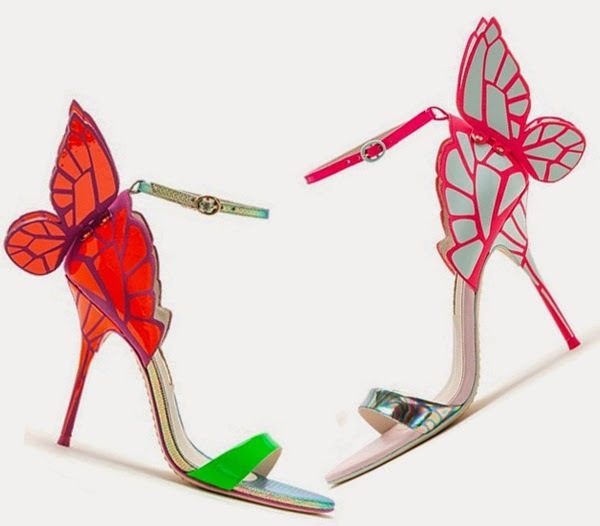 The British Sophia Webster maybe relatively new to the industry but she has already proven a lot with her past collections . do you like the chiara ? or you think its too much ? let us hear your thoughts?